Coal Bank, Molas and Red Mountain passes were closed Friday morning for adverse weather and avalanche concerns. 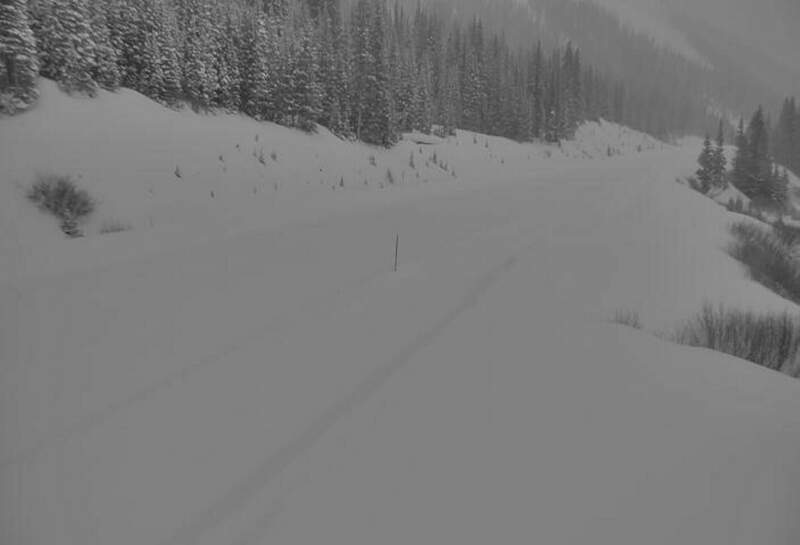 This is a webcam image captured Friday morning on Molas Pass. Coal Bank, Molas and Red Mountain passes were closed Friday morning for adverse weather and avalanche concerns. 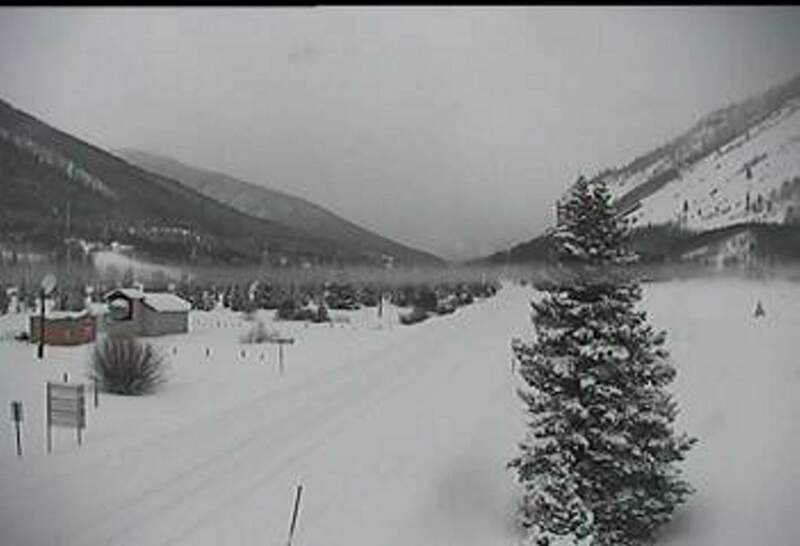 This is a webcam image captured Friday morning on Red Mountain Pass. Coal Bank, Molas and Red Mountain passes were closed Friday morning for adverse weather and avalanche concerns. This is a webcam image captured Friday morning near the south end of Silverton. 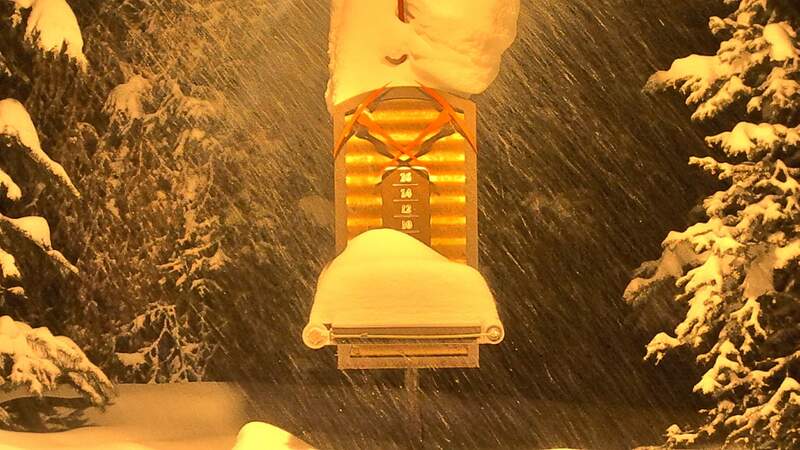 The “pow cam” at Telluride Ski Resort shows snow piling up early Friday morning. Coal Bank and Molas passes reopened Friday afternoon, but Red Mountain Pass will remain closed until further notice, the Colorado Department of Transportation reported at 3:45 p.m.
CDOT said avalanche mitigation crews worked most of the day Friday to trigger snow slides that posed a threat to U.S. Highway 550. That work was completed south of Silverton, meaning Silverton is no longer snowed in. 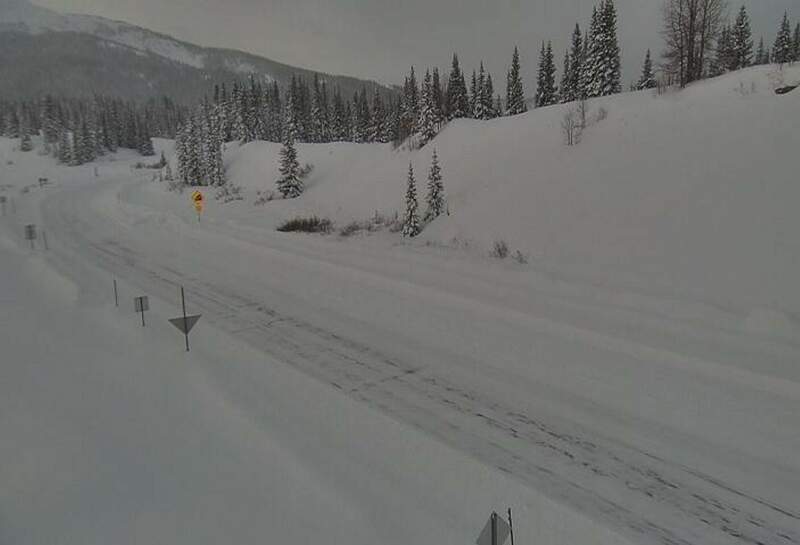 Crews attempted to mitigate slide paths on Red Mountain Pass, north of Silverton, but were unable to complete the work because of adverse weather conditions. Avalanche control work will be attempted first thing Saturday, Kelso said. The three mountain passes were closed around 5:30 a.m. Friday because of a winter storm. Schools were canceled across La Plata County.Bayfield and Ignacio school districts canceled classes, as did Mountain Middle School and Animas High School. Durango School District 9-R had scheduled a professional development day for staff, which means no classes were scheduled. But the professional development day was delayed, with activities starting at 9 a.m., according to an emergency announcement issued Friday morning by the school district. To see road conditions around the area, visit our webcams page.